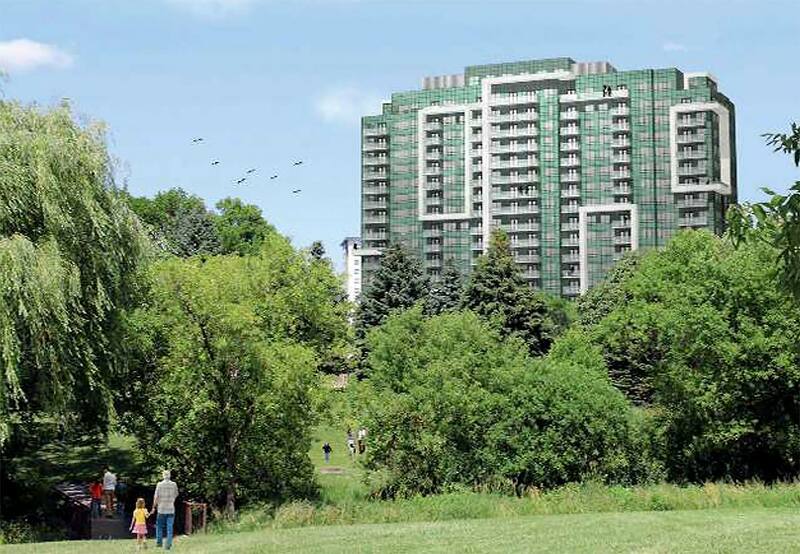 Danforth Village Estates will be located on Danforth Road just north of Eglinton Avenue East. Your new home will overlook a large, lush park that features walking trails, basketball courts, and an outdoor swimming pool. Built by Deltera, Tridel’s construction arm, prices are starting at $152,760. There is TTC access right at your door, and the neighbourhood offers a variety of shops, restaurants, and public schools. Occupancy will begin in the summer of 2018.